Many of us know that the first car race was held on 22nd July 1894, the race was from Paris to Rouen and it was organized by the Parisian magazine Le Petit Journal. 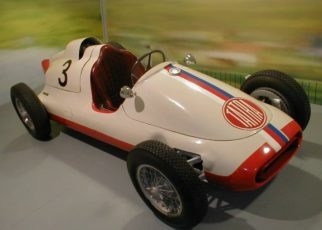 Over 100 competitors applied for the race and following it, many more races would follow during the first few years of motor sport up until the turn of the century. However evidence suggests that this wasn’t in fact the first race between cars. 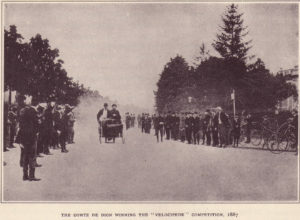 Accidently when looking on my old hard disks I found a picture of the “Velocipede” competition held on 20th April 1887. In the picture you can clearly see the vehicle racing. This race was held by Monsieur Fossier, who was the chief editor of Paris publication Le Vélocipède. The race took place on a 2km track between Neuilly Bridge and Bois de Boulogne. 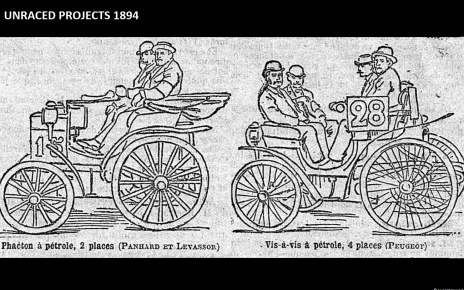 The winner was Georges Bouton with a Dion-Bouton car which was a steam quadricycle. 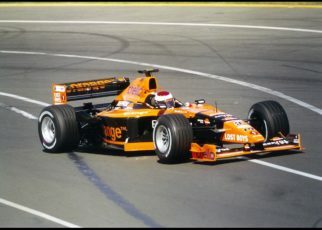 Georges was the only known competitor for this race, I couldn’t find any more attempts to enter the race. However following further research, this still wasn’t the first car race held. I came across a race held in the United States in 1878, 9 years before the Velocipede competition. The race was held from Green Bay to Madison in Wisconsin. The competitors had steam-powered engines. There were six entries submitted for the race but only The Green Bay and the Oshkosh took the start. The race was held to show off alternative ways of transportation. But yet again this did not appear to be the first ever car race. 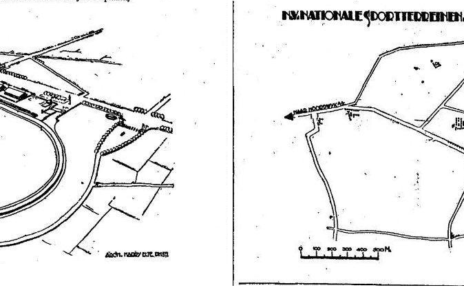 It would seem the first car race held was on 30th August 1867 around Manchester on a 13km road between Ashton-under-Lyne and Old Trafford. Two competitors attempted this race with steam-powered engines: Daniel Adamson and Co.’s two cylinder machine and Isaac Watt Boulton’s smaller single cylinder creation. Boulton passed Adamson after the first kilometre and kept a strong lead in the race. Within an hour he arrived at Old Trafford. 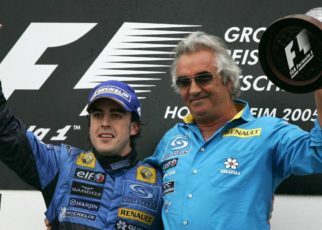 To quote an article that has been posted to the Anarchadia blog, the race showed that the engines worked well and there was more to come. Was this the first car race? It seems so, but I wouldn’t be surprised if there were even earlier attempts with steam-engine powered road vehicles or even different type of engines.